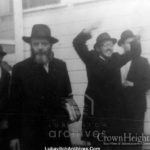 There is precious little that we know about the Rebbetzen Chaya Mushka Schneerson, wife of the Rebbe. She personified dignity and modesty. She in her own quite way made a difference in many people’s lives. 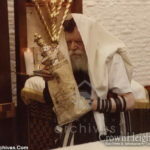 This Shabbos, the 22nd of Shevat, is her 25th Yahrtzeit, may the “living take to heart” her good deeds. “We spent many happy and delightful hours with [the Rebbetzen], exchanging views jokes and confidences. 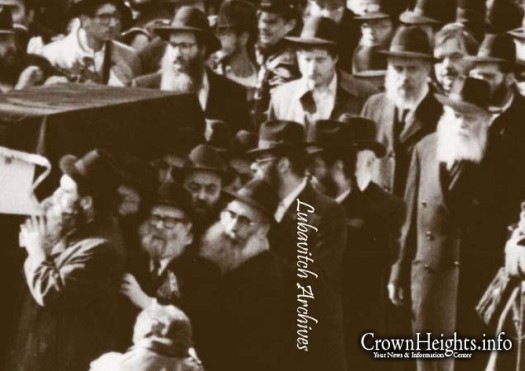 We certainly do miss her very much especially the times when our grandchildren sang or said words of Torah, and the Rebbetzen would interrupt with “Umberuffen” or “Bravo” and clapped her hands enthusiastically. 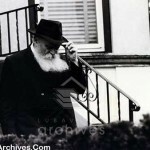 “However, no one misses the Rebbetzen more than the Rebbe. It is very lonely at the top. “Every Yom Tov, Roselyn and I sent a bouquet of roses to her and we always attached a card, written and signed by us, extending our best wishes for the holiday. In my opinion it is underestimated – in my opinion. In any case, G-d Almighty knows the full truth. And especially if everyone will try his/her best to emulate her and to fulfill her wishes, and to do as I said before, than this is the best gratification for the Neshoma and also brings great benefit for all who follow in her ways. this is a great picture. 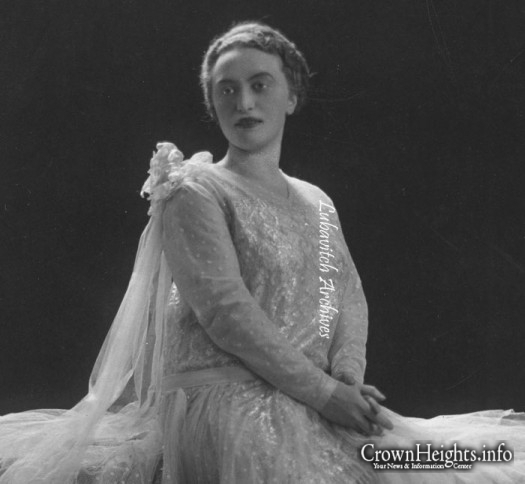 this is the clearest image i have ever seen of her kallah kleidle.